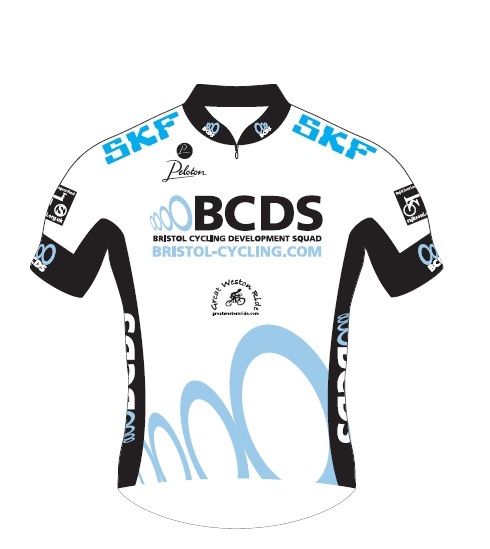 Members are able to purchase a wide and varied selection of both on & off the bike club kit. Head to the shop (top menu) to buy your club kit. Remember new members will receive a Club shirt with your joining fee.